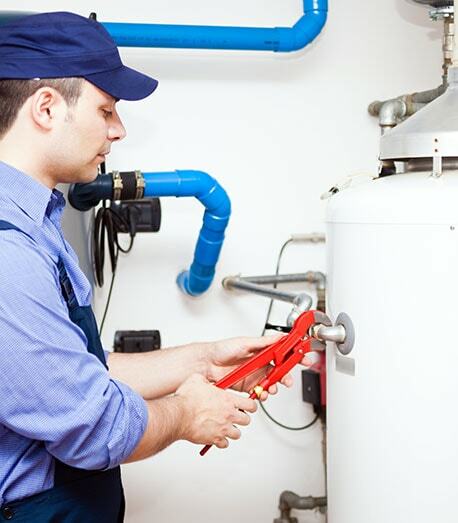 Are you having issues with your hot water system? It pays to familiarise yourself with the signs of a hot water system in need of repair or replacement. Fluctuating water temperatures, loud noises coming from the working machine, or rust-coloured hot water issuing from your faucets and shower head – these are all signs that your hot water system badly needs a doctor! For the smartest and best in the business, call Plumbsmart today! There’s no need to shiver through another cold morning shower. We can help you today. Our services are efficient and affordable, delivered with all the pride that you can expect from a family-owned business. We have forty-five years’ experience, so you know we’re the experts!